People choose the Beretta 96 for the proven performance of the Beretta 92/Beretta M9 handguns with the additional power of the .40 S&W round. These trusted firearms are something that one can rely on, and one should be able to rely full upon a Beretta 96 holster as well. 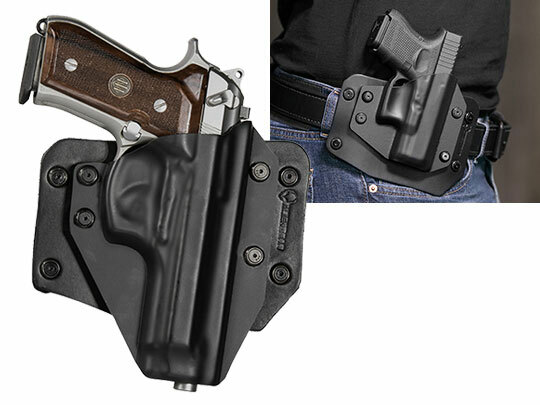 The Alien Gear Beretta 96 concealed carry holster line offers multiple solutions, including a Beretta 96 IWB holster for concealed carry and a Beretta 96 OWB holster for open carry or concealment under a jacket. 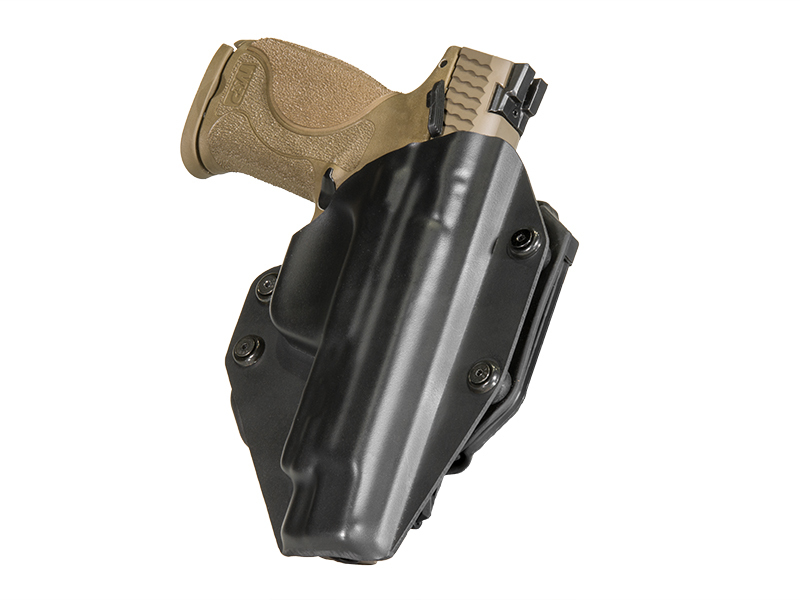 If one is looking for an Beretta 96 inside the waistband holster for concealment, look no further than our Cloak Tuck 3.0. The Cloak Tuck 3.0 has a neoprene inner layer which conforms to your shape and resists all moisture, including sweat, to keep you and your firearm dry. The inner layer consists of a steel spring core and tactical-grade nylon for strength and flexibility, and an outer layer that won’t scuff or scratch your Beretta nor allow it to slip. 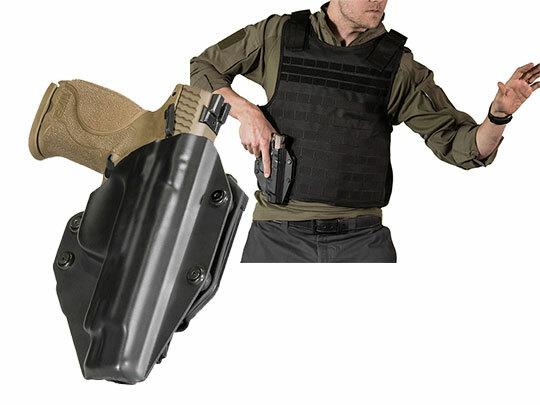 The outer holster shell while tucked, won’t harm your handgun nor your clothes. It also doesn’t print so no one will know that you’ve concealed a pistol. 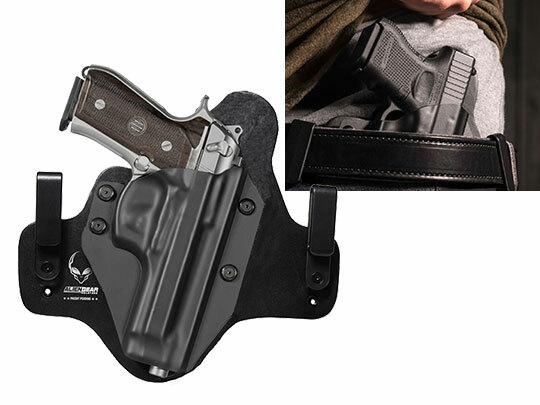 If you prefer leather, we have a Beretta 96 gun holster in all-leather as well, the Cloak Tuck 1.0. 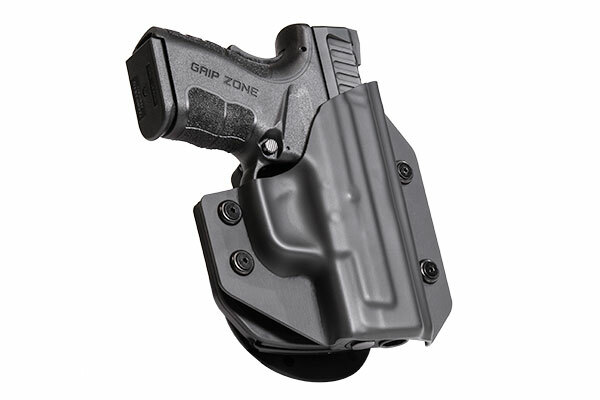 We also have a Beretta 96 OWB holster available. All of our Beretta 96 holsters are made in the United States and come with our Iron Clad Triple Guarantee. 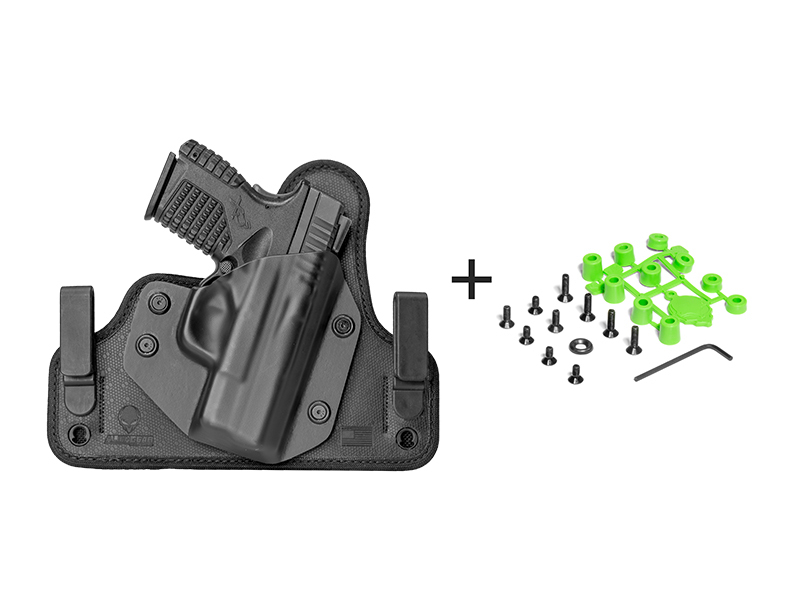 Should you ever decide to switch to a different firearm, even temporarily, our holster shells can be swapped for almost any other model of handgun available.